 Caracas Grill and La Taberna joined together to create a place where customers can share and try different dishes for a diverse taste experience while enjoying a warm and familiar atmosphere. We are a family business with the deep desire of showing and sharing the true love for food; we cook it and also enjoy it, our friends and relatives know about it. Guido and Vivi make a great team, from the Flat Iron steak to our famous chorizo al vino. 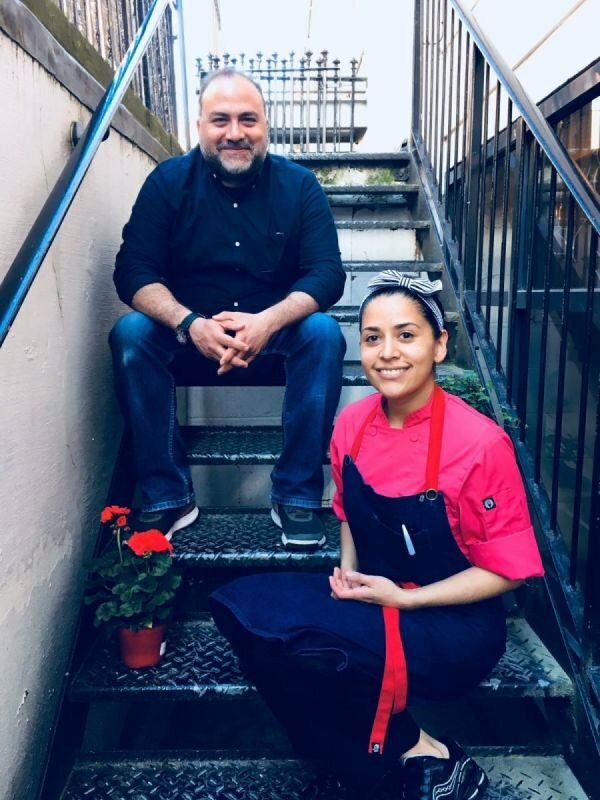 Our well recognised dishes are a result of their tireless enthusiasm, passion and long hours of hard work from these two food lovers. Once you come, you will also love it ! !